3000 KM limit per month. In 1979 Kale Company entered the car rental business, fleet car rental and car rental. 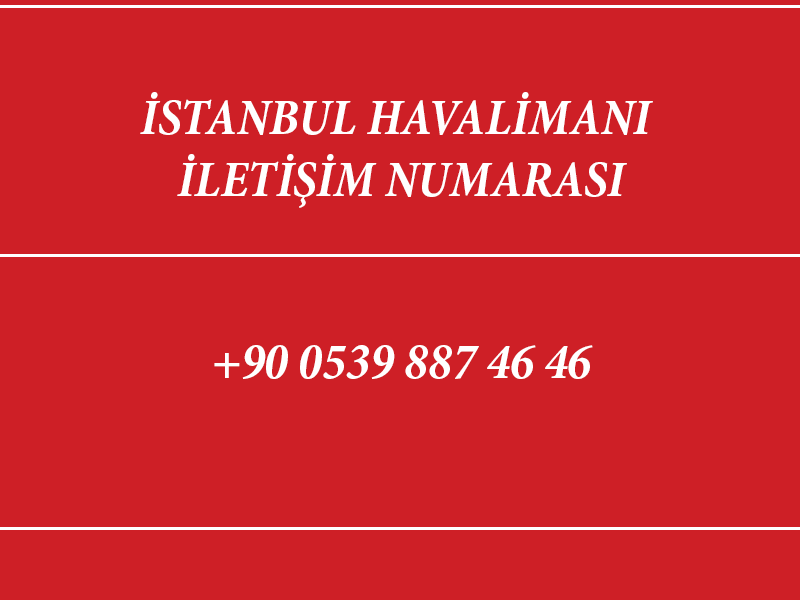 First of all, Kale, which is on of the leader companys in the sector , opened branch offices in Istanbul airports and offer a car rental service to the customers with Castle brand today.